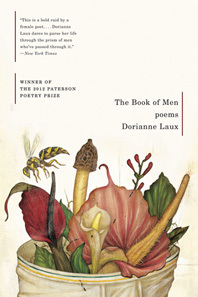 Dorianne Laux’s fifth collection of poetry peels back time to the summer of love and the Vietnam War. Her keen hindsight uncovers the humanity at the center of conflict with language that goes straight to the heart. This work stands as an elegy for the loss of innocence, an homage to the glimmer underneath the urban grunge, and a love song to the imperfections that unite and divide us. Laux possesses what Tony Hoagland calls “the brave art of looking,” with an immediate and compassionate touch.